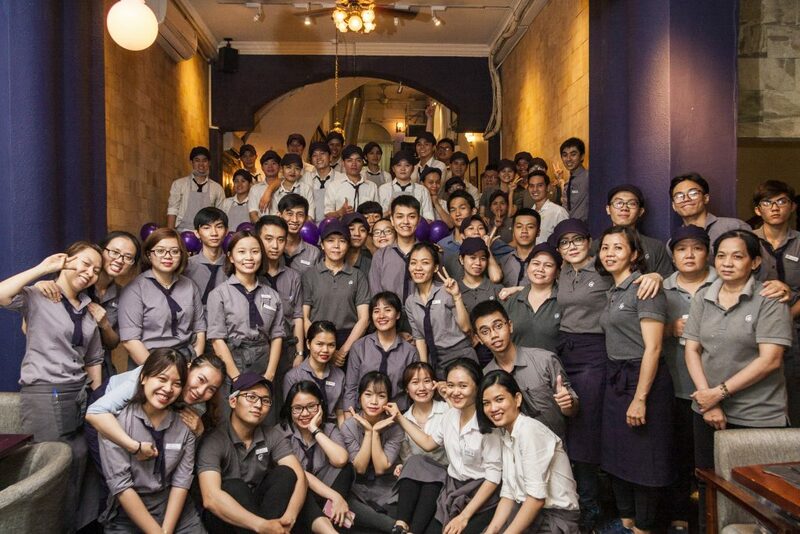 Bounce back to 7 years ago, a Pizza restaurant started inside a quiet alley in HCMC. This Pizza restaurant is surprisingly run by a Japanese couple, who quit their jobs to start on their big dream of sharing smiles and happiness from people to people. At the time, they began from nothing, but their savings and the lively memories of their youth. 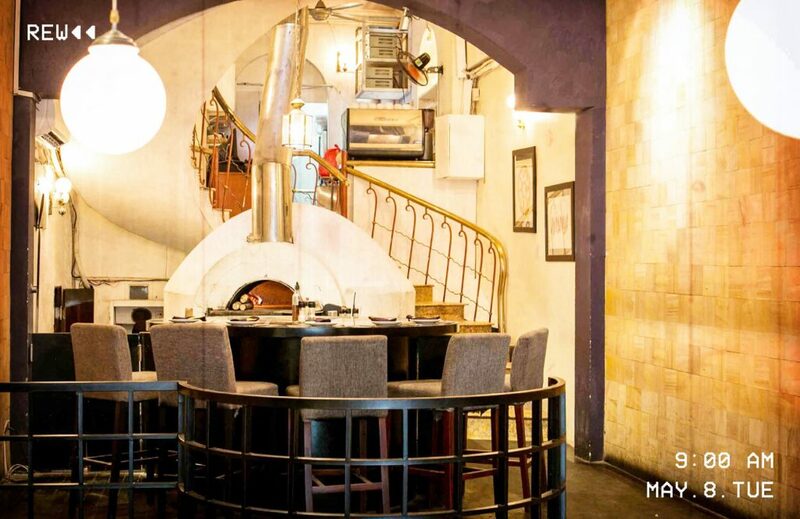 From the beginning, with the name of “For Peace”, this restaurant has always strived to create a place, where people could enjoy a truly good meal in a peaceful ambience and share happy times together. Whether the number of staff was limited, or whether there were differences between cultures, it did not stop many beautiful memories from taking place there. That initial house in 8/15 Le Thanh Ton alley marked the first interesting journey of Pizza 4P’s – Pizza 4P’s Le Thanh Ton. This May 8th, 2018, Pizza 4P’s Le Thanh Ton has turned into 7 years old. 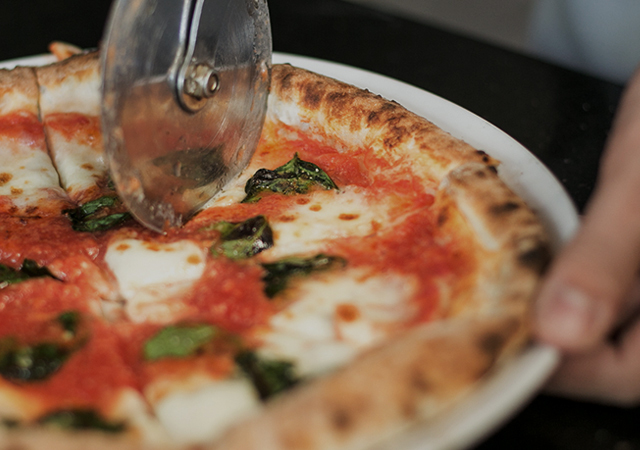 From the very first days, we have received many supports from both our customers and Pizza 4P’s members. We would like to send our sincere appreciation to our customers and our dear members. Hope you enjoyed happy moments here. Without you, we would not have been able to create Pizza 4P’s as it is today. May you have the best of luck in the future and continue to share your happy moments with us!